The seniors who snuck out of their nursing homes for a wild night on the town in the Taco Bell commercial aired during this year's Super Bowl are professional actors, but the "octogenarian party animals" didn't have to fake their bad behavior. It "came naturally," Ernie Misko and Beverly Polcyn told CNN's Soledad O'Brien & company in this clip I found at Post 50. "We're no stick-in-the-mud people," said Polcyn. Was it difficult to shoot the scene where the seniors were making out in a bathroom stall? A piece a cake, according to Polcyn: "We've had some experience," she said batting her eyelashes. Even the idea of a nursing home escape wasn't that much of a stretch. There have been several real-life accounts of nursing home residents attempting to spring themselves from lockdown. 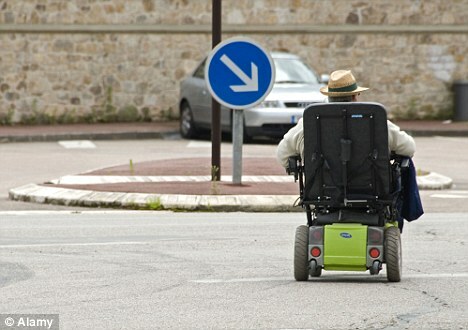 Last year an 86-year-old pensioner fled from his residential care home in Ancona, Italy in the middle of the night -- in his electric wheelchair. When the police found him two hours later trying to drive down a busy motorway, he told the officers that he left because the home was "full of old people. I could not stand it any more...I may have lost my mobility but I have not lost my nerve and my sense of adventure." Not all the real-life nursing home escapes though ended up as gleefully as it did for the wild and crazy bunch partying at a Taco Bell. In 2011, a Chicago man fell 10 to 20 feet to his death after he tried to slide down the sheets he had tied together and flung outside his nursing home window. Other fictional escapees, on the other hand, have fared much better. In The Great Nursing Home Escape, a motley group -- including a retired military man, a grouchy lady who used to work at the Department of Motor Vehicles, a talkative gossip, a former cheerleader, a Casanova and a "shy, sweet old gal" -- join forces and plot to leave their dreary nursing home behind and recapture their youth. The one-act comedy, written by Nathan Harswick, bills itself as "funny and heartwarming." A 2007 movie short promises much of the same. Written and directed by Jeremy Dehn (who also plays one of the minor characters), it's described as "a crotchety old comedy." It's title? The Grayed Escape. Ouch. My award for the most entertaining nursing home escapee tale goes to The 100-Year-Old Man Who Climbed Out the Window and Disappeared. The author of that novel -- Jonas Jonasson, a former Swedish journalist and media consultant -- throws the prevailing stereotype that all Swedish novels are dark and brooding right out the window along with his charming protagonist, centenarian Allan Karlsson. The 100-Year-Old Man Who Climbed Out the Window and Disappeared does involve several deaths, but they are all more or less accidental. And besides, those who are killed, as Arnold Schwarzenegger famously said in "True Lies," are all baaaad. 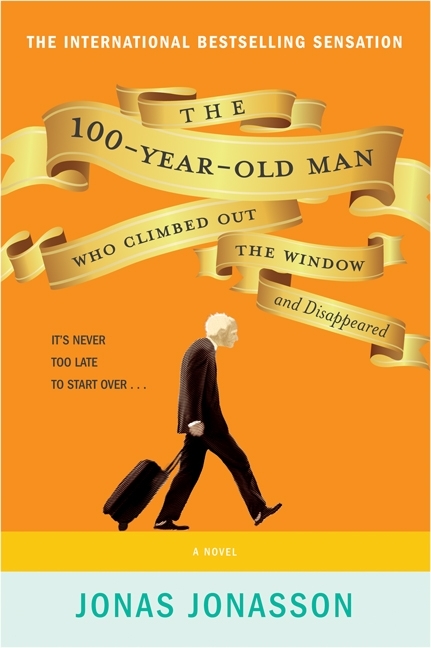 Happily, Jonasson also throws out aging stereotypes as Allan Karlsson escapes via the window of his first-floor room at the Old Folks' Home. The home is just about to throw him a party for his 100th birthday and Karlsson can't bear the idea of celebrating without his beloved vodka, forbidden to him by the home's director, the bad-tempered Alice. The story of how he subsequently gets involved with Russian mobsters, a hot dog stand vendor and an elephant is highly entertaining, to say the least. Of course, it helps that Jonasson gives his escapee a colorful backstory, which he offers up throughout the novel in flashbacks. Karlsson rivals both Zelig and Forrest Gump combined in his uncanny ability to stumble into history, crossing paths with the likes of Franco, Truman, Churchill, Stalin and Mao. All thanks to his lifelong pursuit of a good meal and a glass of vodka. No wonder he's made it to the ripe old age of 100. The Swedes are making a movie out of The 100-Year-Old Man Who Climbed Out the Window and Disappeared. The book was a bestseller in Sweden in 2010 and has sold more than 3 million copies worldwide. Hyperion Books published it in the United States last September. 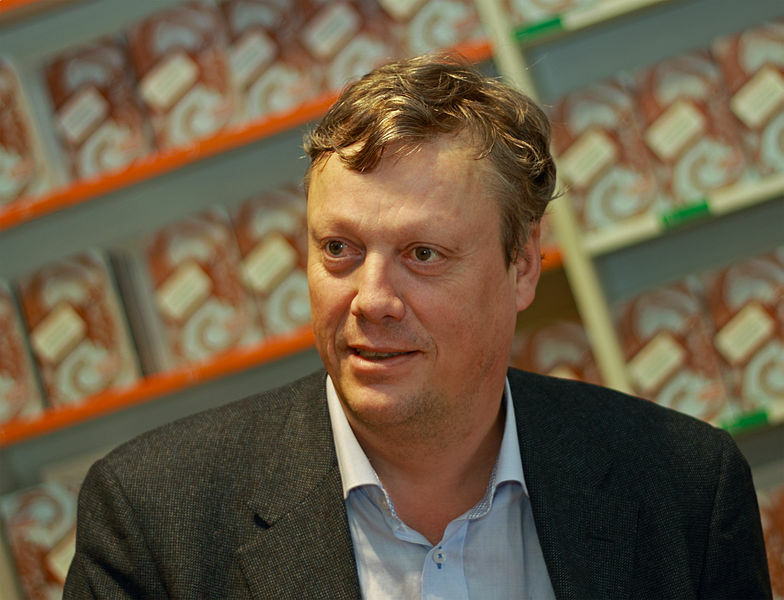 And with the American penchant for remaking Swedish movies (see The Girl With the Dragon Tattoo and Let the Right One In), no doubt there will also be a U.S. version of Allan Karlsson's escapades. I hope so. I know some actors who will be first in line for the casting call.